The San Francisco Bay Area is renowned for its concentration of investment funding. Venture Capital firms have poured billions of dollars of investments in Bay Area companies at levels harkening back to the dot-com era. For the most part, however, exoskeleton developers have not been able to partake in securing venture capital (VC) funding. 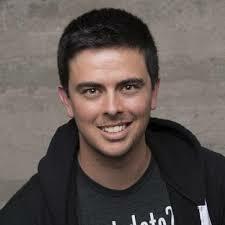 Enter Adam Draper, the founder and managing director of Boost VC and a fourth generation venture capitalist. 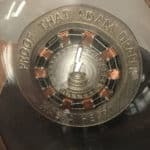 Boost VC is a firm that specializes in funding future technology development. Adam was impressed by the work of Tim Swift and his team at nearby’s Roam Robotics and decided that this is a good time for Boost VC to become involved in the exoskeleton industry and human augmentation. In 2012 Adam fell in love with cryptocurrency and the promise it holds for redefining financial interactions. He became the first venture capitalist in the bitcoin space, even though it was only in the very early R&D phase at the time. Around 2014, Adam directed his attention to supporting virtual reality (VR) startups. He mused that if we have computers in our pockets, why not around our eyes? VR was then followed up with a focus on space exploration. After all, space is cool! Launching hardware into space, however, is tough for a myriad of reasons but deploying software into space was achievable. Adam then realized that at this point, we know space better than we know our own planet. For example, Mars has more detailed maps than the surface of our oceans. This, in turn, led him to invest in several ventures focusing on underwater exploration. Adam Draper’s journey begins to take shape. He changed the way people interact with each other by popularizing cryptocurrency, then sought to enhance how we interact with computers using VR. After conquering space and the oceans and was left searching for a new frontier. Having already looked outward, his attention turned inward to human augmentation. Adam is looking at anything to get him closer to the IronMan suit. He wants to give people a vivid vision of what that could be: VR, an exoskeleton, or a jet pack. 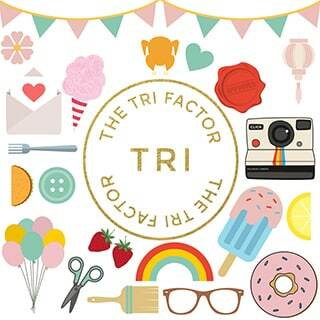 The goal is stronger and faster humans with a focus on consumer and business applications. 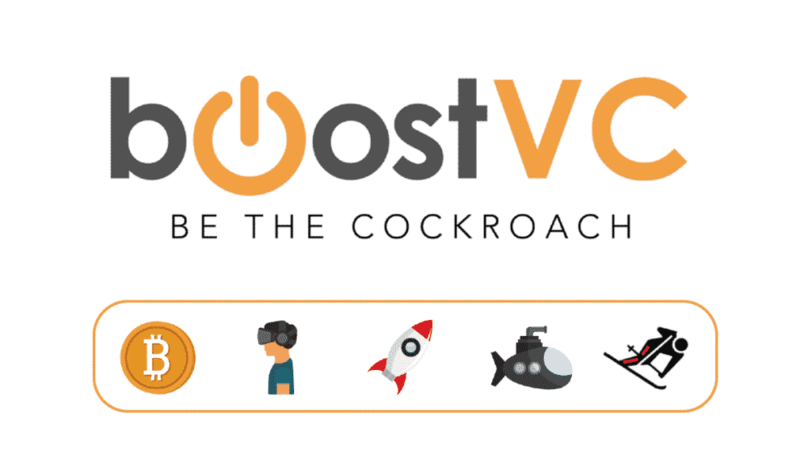 This has led Boost VC to invest in Roam Robotics and two wearable jet packs developers. What is Adam’s advice for exoskeleton startups? 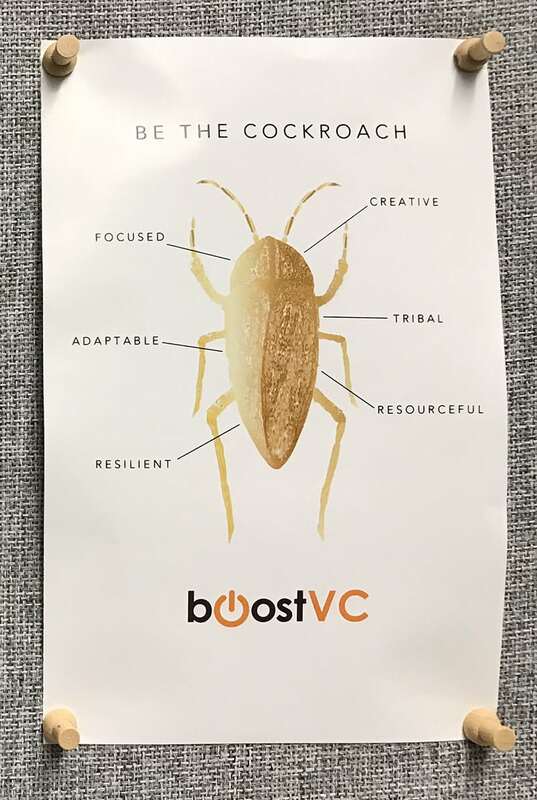 Be the cockroach: resilient, resourceful, adaptable, tribal, focused and creative. 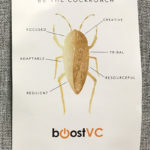 Just be careful if you are visiting Boost VC in San Mateo as plastic gold-painted versions of these critters can catch you by surprise. Roam Robotics is headed by Tim Swift, a graduate of UC Berkeley and one of the original Ekso Bionics employees. Roam Robotics itself is a spin-off from OtherLab which focuses on low cost, practical, inflatable robotics. As of today, Roam is best known for their skiing exoskeleton, Elevate Ski XO (read: The Allure of Ski Exoskeletons). The Elevate is currently undergoing hands-on testing at Squaw Valley, one of the largest ski resorts in the U.S. and home of the 1960 Winter Olympics. On the financial side, last November, the company completed a $12 million Series A investment led by Yamaha Motor Co., Ltd.
Adam Draper is one Bay Area VC not afraid to invest in the exoskeleton industry. It appears that Roam Robotics offered the right mixture of vision for the future, hardware and control software. Now, what would it take to get more VCs excited about exos?